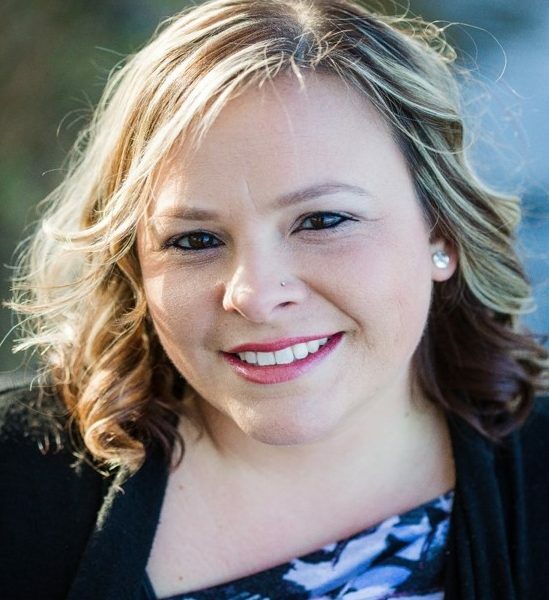 Today we’d like to introduce you to Jennifer Budruweit. My undergraduate major was in psychology and I was intrigued by the child and adolescent and abnormal psychology classes. I knew I had a passion for psychology and started working in the field as a Research Specialist at the University of Illinois at Chicago for a youth mentoring program that was specifically developed to enhance girls self-esteem and encourage empowerment. In this role, I identified a need for children and teens to be able to connect to a mentor in order to help them through their challenges at home, school, socially, and mentally. Being apart of that experience ignited a passion to want to help others in need, and I knew that I wanted to be in a mentor role and provide support to those that may be experiencing anxiety, depression, social issues, family and school challenges. I started my graduate program in Community Counseling and through my internship, realized that I had a passion for working with children and teens. What better way to impact younger generations in hopes to help provide them with the skills and tools to help them throughout their lives. After I graduated, I started in private practice and continued to build my counseling skill set to help various populations of people. Through my own personal challenges, I started honing in on my passion to help those experiencing various forms of grief and loss, and help guide them on their journey to feeling whole again. 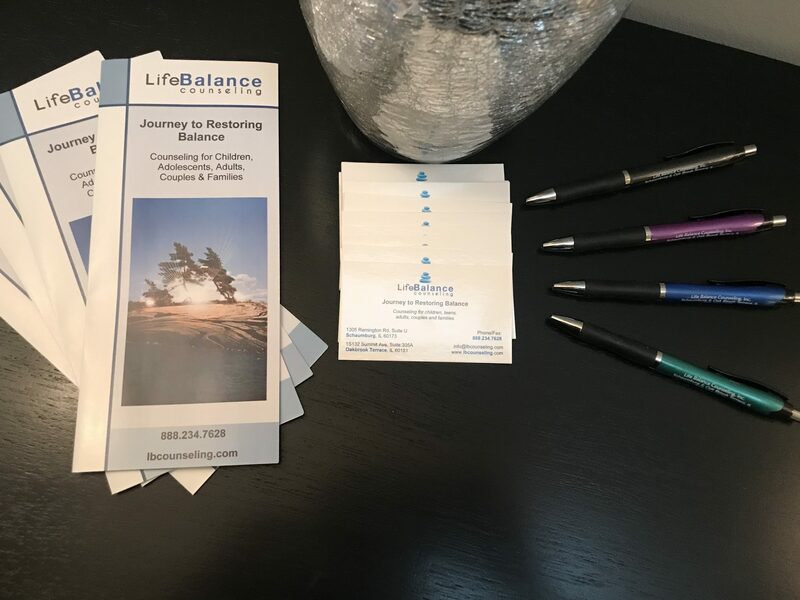 I founded Life Balance Counseling to start providing mental health services to those living in Schaumburg and the surrounding areas. As a specialist in children and teens, I was able to identify that there was a need to help this specific population experiencing anxiety, bullying, depression, and school anxiety. As the practice grew, I hired additional therapists to help with the demand of clients seeking our services. Currently, Life Balance Counseling provides services to children, teens, adults, couples, and families with various mental health concerns. 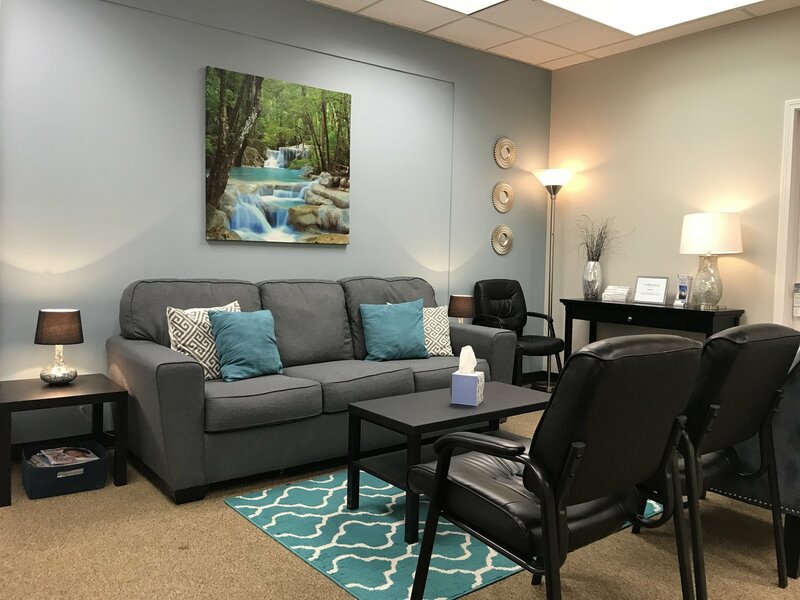 We have male and female therapists that specialize in virtually all mental health issues from addictions, anxiety, chronic illness, depression, eating disorders, grief, and loss, perinatal/postpartum, PTSD, self-injury, and trauma. We now have two office locations in both Schaumburg and Oakbrook Terrace, Illinois. We also offer online counseling services to add additional comfort and convenience for the clients. Our goal at Life Balance Counseling is to help you on your “Journey to Restoring Balance.” We understand that life can be chaotic, but it’s important to focus on one’s mental health and find balance in life in order for you to be the best version of yourself. One of the things I value about our practice is our down to earth nature and ability to join clients where they are on their journey. I think in order to grow and become better, the road has to have some obstacles along the way. These obstacles are what helps us learn, grow, and develop into the best version of whatever it is we are focusing on. Business has its ups and downs and we have experienced those. The most important thing to focus on is the solution; what do you need to do to overcome those struggles that occur along the way. We teach our clients how to cope with their struggles and we do the same at Life Balance Counseling. We cope, identify goals, and work hard to achieve them. So let’s switch gears a bit and go into the Life Balance Counseling, Inc. story. Tell us more about the business. Life Balance Counseling provides counseling services to children, teens, adults, couples, and families experiencing a wide range of mental health concerns. 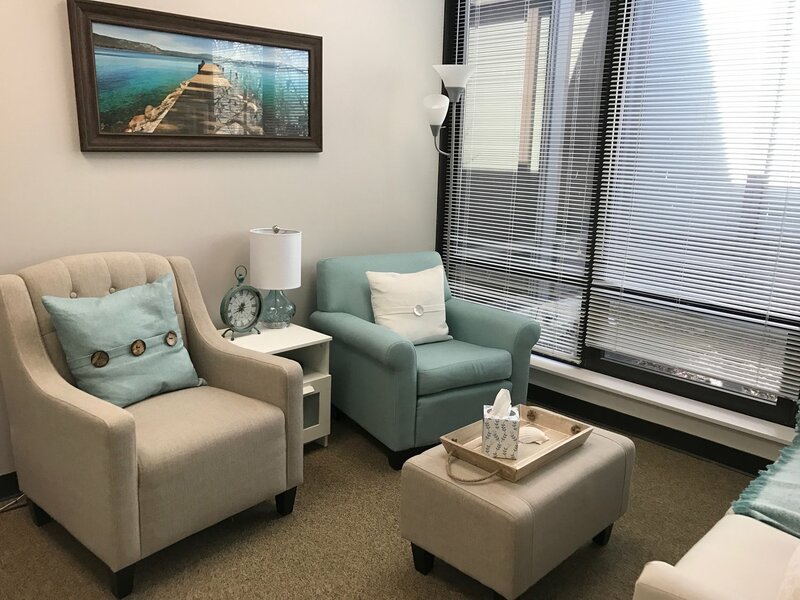 Our team is comprised of Licensed Clinical Professional Counselors, Licensed Clinical Social Workers, and Licensed Marital and Family Therapists that specialize in addiction, anxiety, depression, eating disorders, grief and loss, perinatal/postpartum, PTSD, self-injury, and trauma. 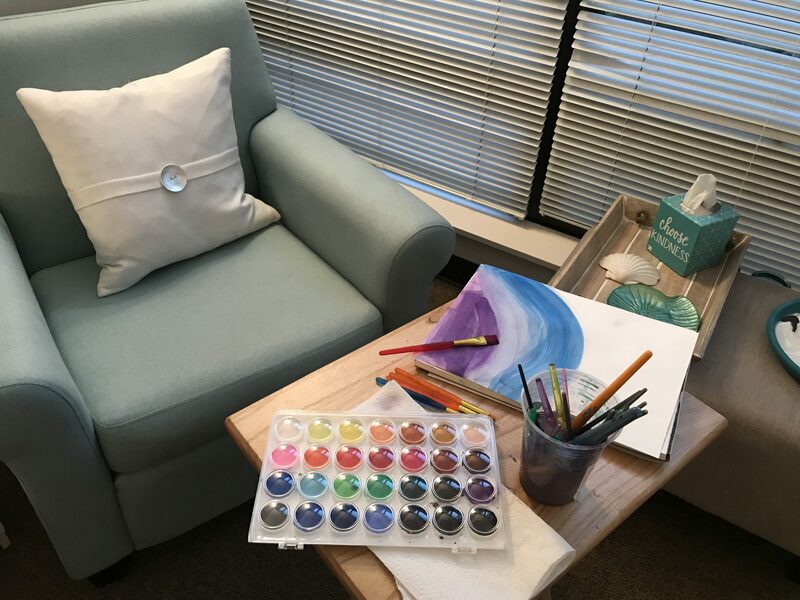 Our success is rooted in our highly individualized approach that pairs clients with our expert therapists who are experienced in a wide range of specialties. We understand that each client’s experiences are unique and provide a safe and non-judgmental environment to meet each client where they are at. What also sets us apart from other practices is our ability to be innovative and creative in session with our clients. We utilize drawing, gardening, painting, scrapbooking, and other creative methods during our therapy. This allows clients to connect in a way that is unexplainable and help address the challenges that are going on. We have two office locations in Schaumburg and Oakbrook Terrace to help those living in the northwest and western suburbs. 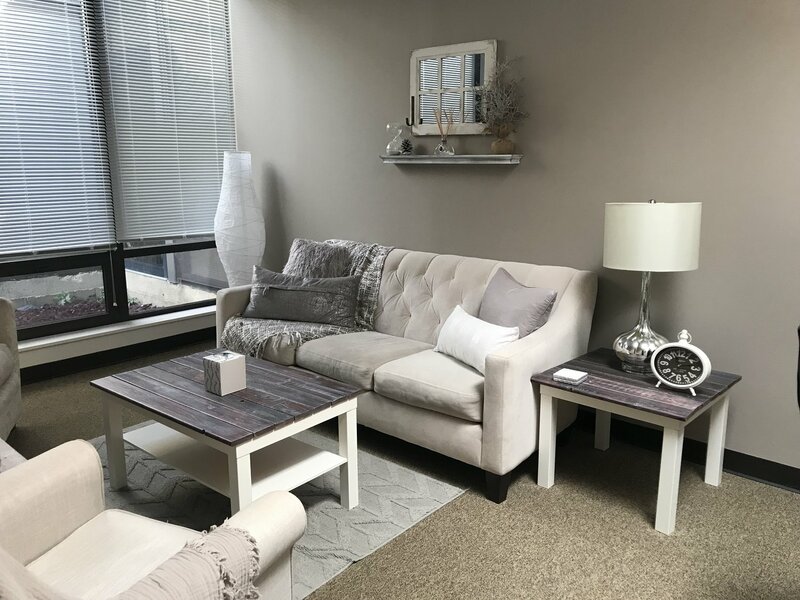 We also offer online counseling services to any individual living in Illinois, which provides convenience and the comfort of connecting with your therapist from anywhere that you feel safe. We have appointments available morning, afternoon, evenings and weekends. Our goal is to provide accessible care to those that are in need of mental health services. I think over the next 5-10 years we are going to see a shift towards increased online counseling. 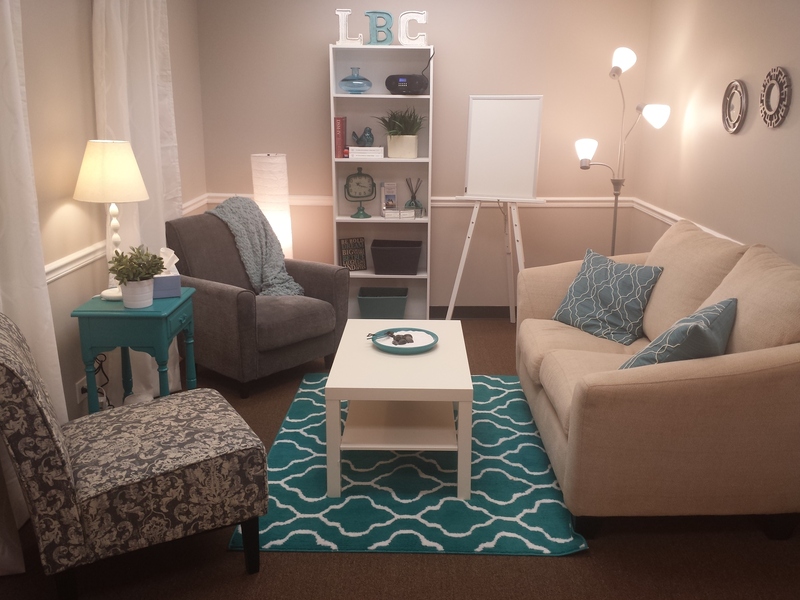 Life is busy and online counseling offers a wide range of availability and convenience. Our population is addicted to technology, and I don’t think that trend is going anywhere.